bon happetee is a user friendly Calorie Calculator mobile app for IOS and Android platforms competent enough to help you maintain balanced diet and weight naturally. Want to know what a simple 1600 calorie diet plan looks like? Here it is – an easy doable meal plan that keeps you full and satisfied and still helps you to lose weight. This sample plan teaches you how to fuel right to get the most out of your workouts. Also, it shows you how to eat the ‘fattening’ egg yolk, paneer, peanut butter and banana without worrying about the weighing scale. Can I eat pasta? When and how much? What should I eat for breakfast on the days I don’t work out? What is a good alternative to sprouts? Then, you have come to the right spot. bon happétee is always ready to help. It analyses your food preferences, exercise regime, calorie intake, and fitness goals. The app recommends nutritious choices for every meal you eat, every single day. It’s a one-stop-shop for all your fitness needs. So wait no more. 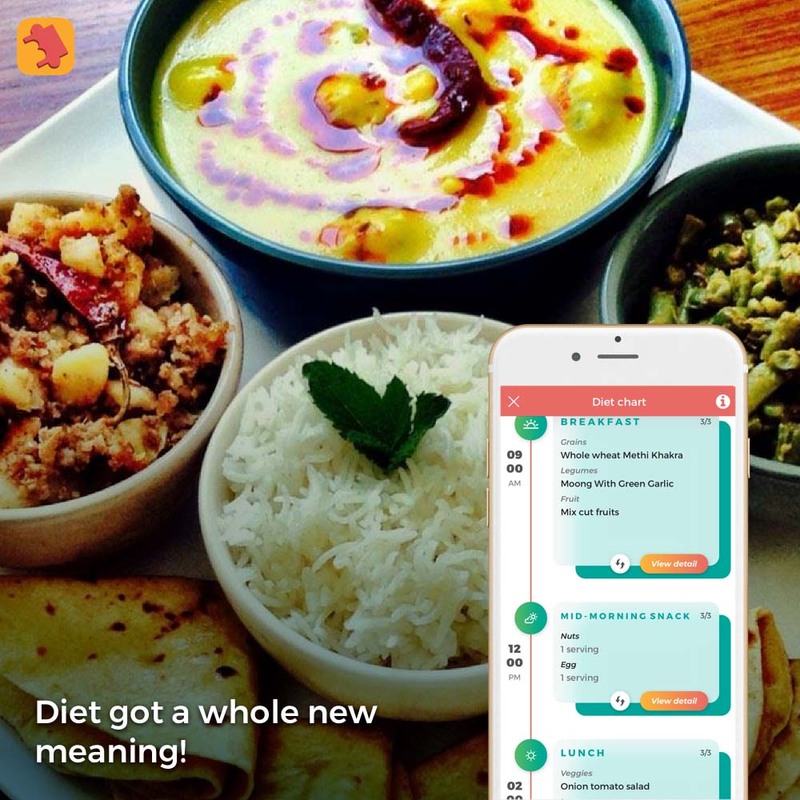 Get started with bon happétee right away- your best Indian weight loss app. 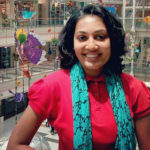 Vishruta is a nutritionist by profession and a writer by heart. Content writing and menu planning have become her passions over the past few years. Love food, love life — is her mantra. Mothers are often seen scolding their kids because they forgot to eat nuts, didn’t drink the glass of milk or refused to eat spinach and dal. It might have happened with you when you were a child. It has happened with most of us. Turns out mothers had a good reason to be strict when it came to consuming all these foods. Because they know that these nutrients are required for healthy hair. Diets didn’t work for you? Neither did drinking green tea? You didn’t lose a single pound. Furthermore, you are finding it extremely difficult to sleep and lose your cool for apparently no reason. Extreme diets can do that to you – lead to disturbed sleep, mood swings and unhappiness. At bon happetee we understand your frustration. Here is a sample plan to speed up your weight loss without compromising on your sleep, mental health and most importantly, taste. Just like any developing nation, our diets have been continuously evolving and has seen a paradigm shift in the past few decades. On one hand, we are consuming more calories than ever with an increase in the daily consumption of fats and sugar and on the other, malnutrition is still a severe problem In India. India has the second highest number of obese children in the world after China. 14.4 million children in the country have excess weight. 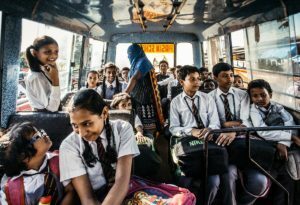 India leads and is home to 102 million underweight men and 101 million underweight women, that is 40% of the global underweight population. According to the National Family Health Survey (NFHS-4), one-fifth of Indian women, or 20.7 %, in the age group of 15-49 are overweight. Over half of women of reproductive age — 51 % suffer from anaemia, which is a serious condition that can have long-term health impacts for both mother and child. About 21 percent of children under 5 is defined as ’wasted’ or ‘severely wasted’ — meaning they do not weigh enough for their height. From a country using natural ingredients, fresh produce, traditional superfoods and a sit-down meal culture, what changed in the way we eat causing us to reach this tipping point? A recent article shed some light on the eating patterns of Indians and how most of them eat unbalanced diets. 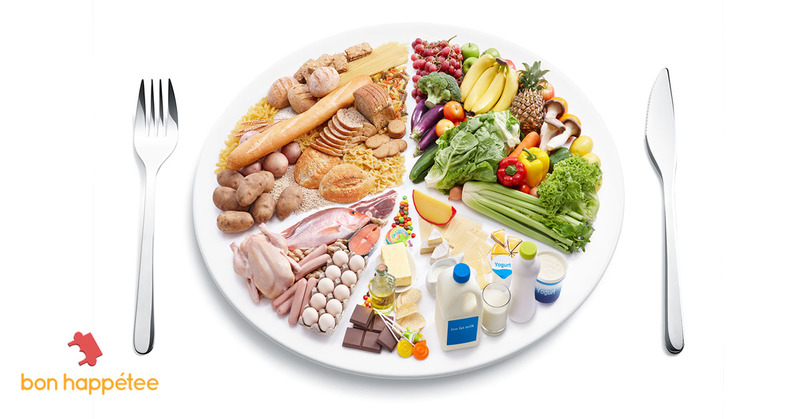 A well-balanced diet comprises of nutrients like carbohydrates, proteins, fats, vitamins, minerals and micronutrients from various food groups. With the ever-evolving Indian diets and factors like income, food prices, convenience, personal beliefs, availability and traditions, Indians are eating fewer nutrients from all these food groups. The recently released National Family Health Survey (NFHS-4) 2015-16 by the health ministry revealed that 47% (less than half) of all women consume dark green, leafy vegetables daily and another 38% eat them only once a week. The NFHS-4 showed that only half (45%) of women eat pulses or beans daily and an equal percentage consume them weekly. Milk or curd is consumed daily by 45% of women and weekly by 23%. 7% never have either milk or curd and 25% consume these dairy products only occasionally. The pattern of food consumption by men is similar to that of women, but men are slightly more likely than women to consume milk, curd, fruits, chicken, meat, fish or eggs regularly. Low intake of these nutrients predisposes an individual to poor heart health, diabetes, obesity, lifestyle disorders and metabolic disorders. How can we change this? Don’t ignore the risks of unhealthy diets: Eating too much or too little, not focusing on balanced meals and nutrients are related to developing deficiencies that turn into disorders and diseases in the long run. Focus on traditional meal pairings, a good ratio of protein and carbs in a diet, healthy fats and the recommended allowance of vitamins and minerals meal-to-meal, day-to-day. Equality between the nutritional requirements of men and women: Providing men with optimum nutrition is as important as nourishing the nation’s women. Women tend to consume lesser milk and milk products, meat, poultry and eggs etc. The low socio-economic status, gender inequality, their reproductive role etc. predispose them to poor diet and deficiencies. Provide healthy and affordable food for all: Along with battling obesity and undernutrition at the same time, we need an adequate food system capable of delivering healthy food at affordable prices to everyone. 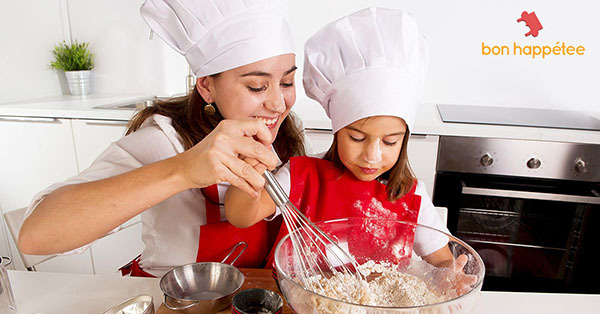 Teach children about nutrition and making the right food choices: Educate children about where the food they eat comes from, the difference between natural produce and junk food, how different foods get digested differently in the body and how we should nourish our bodies to gain maximum potential. Focus on adolescent girls and women: Focusing on nutritional requirements in early stages of life is crucial to tackling the health of the nation. Healthy girls in the society give birth to healthy babies and in turn reduces cases of stunting, malnutrition and infant mortality. Good health is a key criterion for human well-being and economic growth of the nation. The choice towards a healthier nation starts with every individual ensuring to nourish himself, his family, his community and everyone around him. Compliments like these make my day. I am sure any mom would love to receive such compliments. We all would love to look young and cool just like our celeb moms Malaika Arora, Karisma Kapoor, Mandira Bedi to name a few. Well, just because they are in media we feel its very easy for them to do it or that it’s a mandate for them. On the contrary, I feel it’s a “conscious choice” you make to stay fit and healthy even after a child birth. Why should you eat little but often? If you are someone who gets caught in similar situations on a regular basis, you are inviting acidity, bloating, deranged sugar levels and weight gain! Surprised? 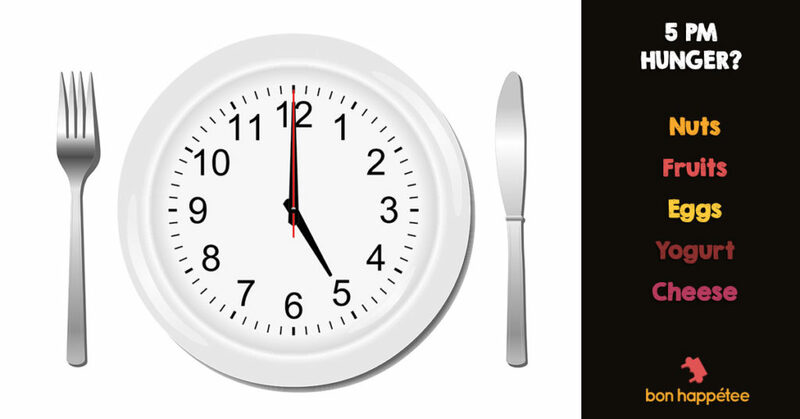 It’s the long gaps between meals that are the root cause of this problem. Just make a small tweak to your lifestyle by eating a small meal between your main meals (breakfast, lunch and dinner) and you will reap innumerable benefits! 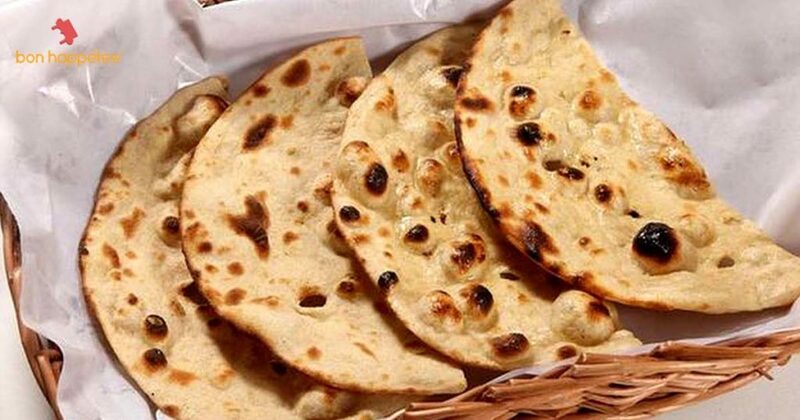 What if we told you, you can eat that butter roti and still lose weight? Yeah, now we are talking! And why stop at just the butter rotis? 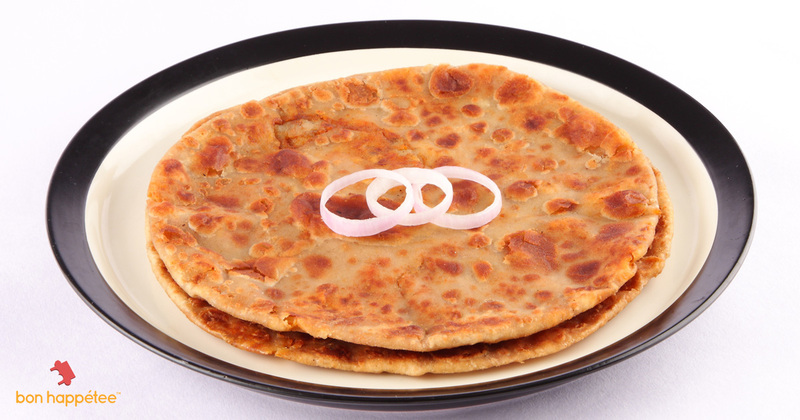 We say bring on the tempting ghee ke paranthe, the delicious butter chicken, and even the gulab jamuns. No excuse for eating right. This republic day, we shed some light on India's diet, it's problems and solutions. For a nation to be developed, it's people need to reach optimum health, we help you get there. What does a 1300 calorie Indian diet plan look like? PCOS diet chart that can manage your health - bon happetee - Blog on Putting an end to a big, FAT debate..!! !